Yes, it is true that we are often tempted, usually due to time constraints, to solve problems or implement new services in the quickest possible way, without considering the bigger picture. The result is that, over time, it is almost inevitable that these Point Solutions become disjointed, demanding ever more I.T. resources just to keep things running, thus making it all but impossible to deliver new business capabilities. Enterprise Architects bring the discipline and rigour which is needed to understand the big picture. This understanding is a prerequisite for designing and delivering quality solutions that are able to withstand the test of time. As a result of reducing the resource demands of maintenance and failed projects, I.T. resources are freed-up, to deliver new systems capabilities. 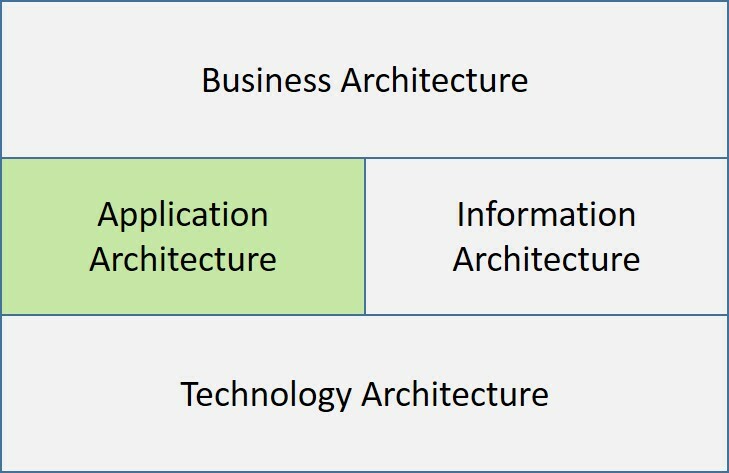 Frameworks help Enterprise Architects manage the volume and complexity of information, including all the relevant relationships between business components, business processes, systems and technology areas. EVA Netmodeler was conceived and designed as a specialist tool to accelerate Enterprise Architecture efforts associated with Information Gathering, Analysis, Visualisation and the Dissemination of deliverables.